Sam Edelman Rudie Tassel Ankle Boots, Black Suede Size US 8/uk 6. Gorgeous Silver leather Sam Edelman ballerina pumps size 8. Hardly Worn. 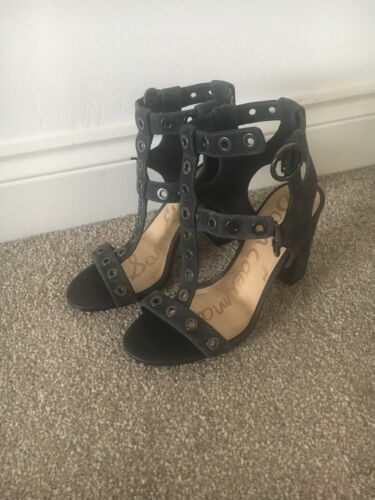 Sam Edelman Womens Black Leather/ponyskin Sandals Size 36. 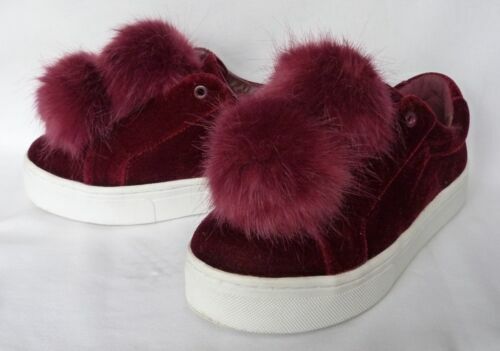 Sam Edelman Leya Pumps With Faux Fur Size UK 7. Sam Edelman ‘Lorissa’ Brand New, Size 3. Sam Edelman Designer high heels. Size 39 Fits Like 38.5. Excellent condition. SAM EDELMAN Ladies Black Leather Mules High Heel Wedge Sandals Shoes Sz 7 FAB! Sam Edelman sandals. Uk size 6. Black, suede.